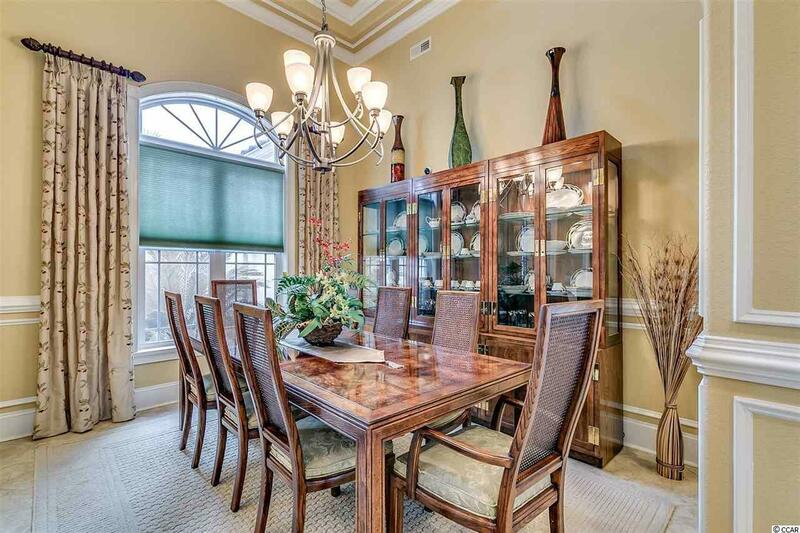 Custom built in 2009, this luxurious mediterranean home is a true show stopper. 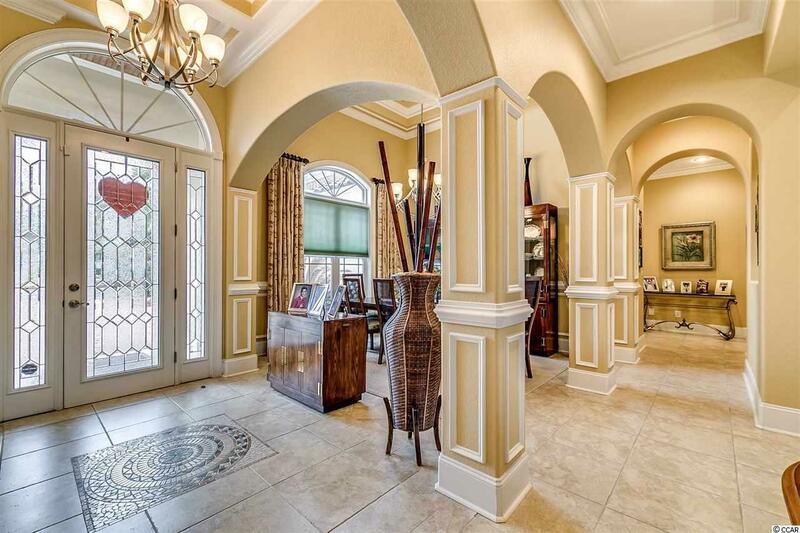 From the coffered and tray ceilings unique to every room to the gorgeous arches throughout, you cant help but admire the attention to detail in this Cypress River Plantation home. One of the most appreciated features of this home is the 1,100 square foot lanai that is the perfect place to enjoy your morning coffee and then host your friends and family for an afternoon of grilling and quality time. This home features a state of the art security system, surround sound throughout, and much more. 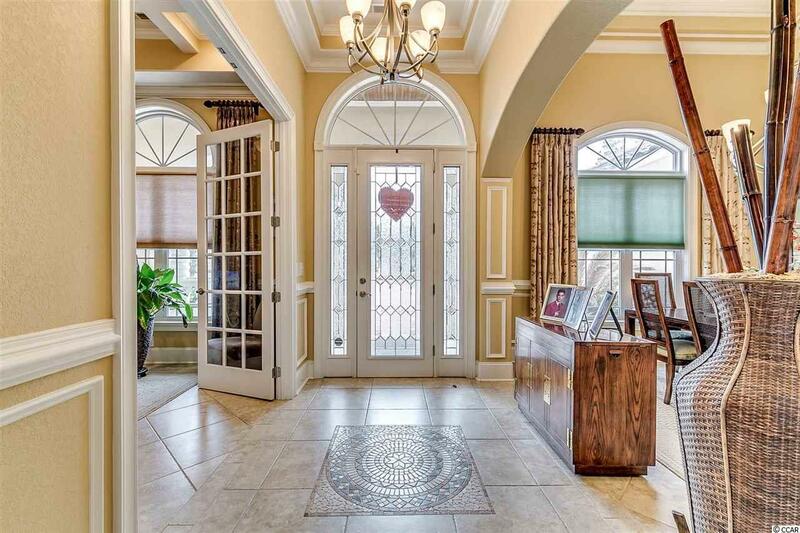 The layout of this home makes great use of the space, between the split floor plan, access to the lanai, an office with French Doors, and the functional yet luxurious kitchen. One of the benefits of choosing this home is the efficiency which is the result of a central vacuum and tank-less water heater. If this isnt enough to convince you of the quality and care, this home also comes with a home warranty through one of the most reputable providers in town. 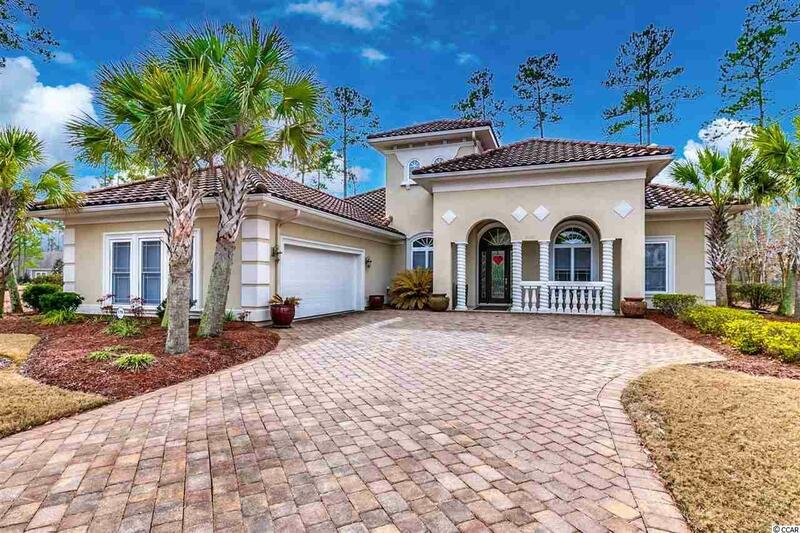 Cypress River Plantation is a master planned gated custom home community, which boasts 24 hour security, resort style pool, large tennis courts, home-style club house, and a private boat landing exclusive to the residents. Your neighbors in Cypress River Plantation range from retirees, snow birds, hard working professionals, and families that have chosen to raise their family in one of the best communities.